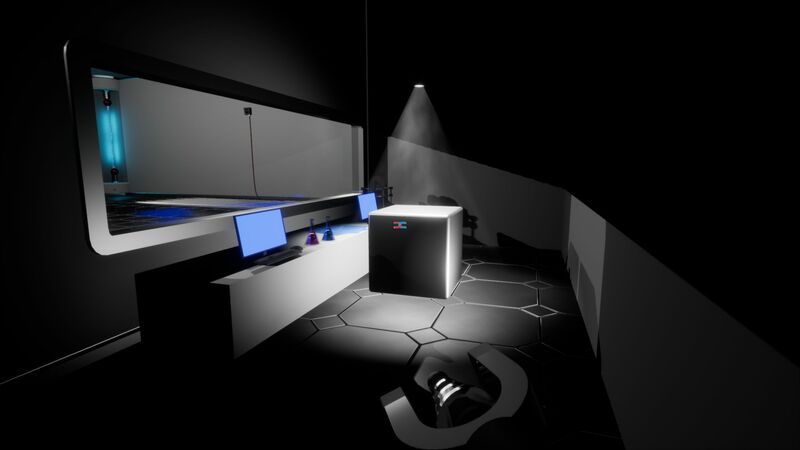 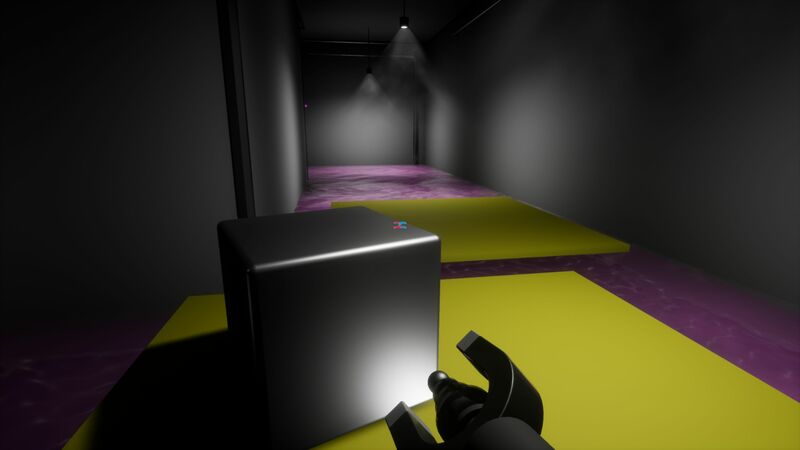 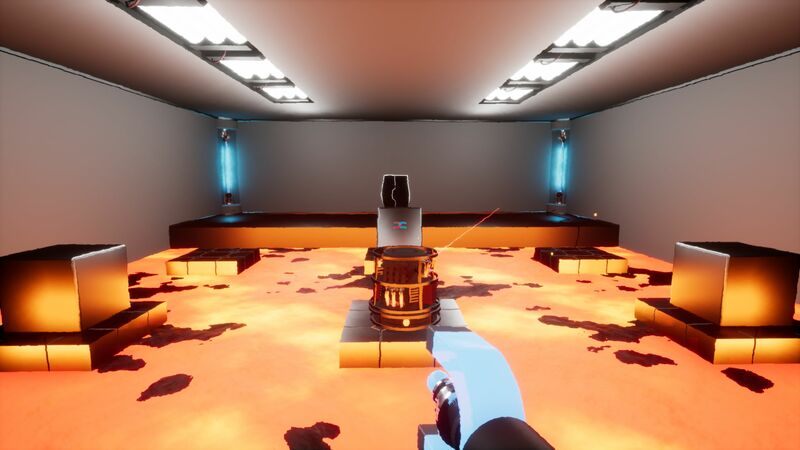 Magnet is a first person action puzzle video game where the player is testing experimental alien electromagnetic technology in an ally military base on a distant planet. 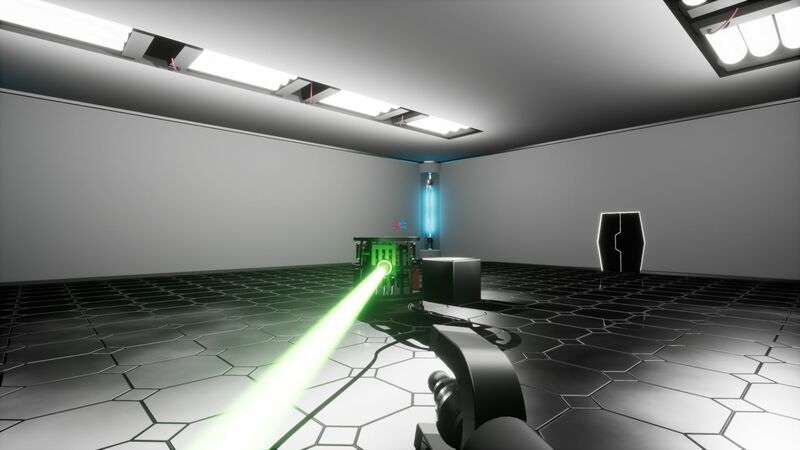 The enemy country attacks the base with the goal of stealing the Electromagnetic Field (EMF) Gun. The player must escape back to his home planet through the base’s impenetrable defense system using only the EMF Gun at his disposal.